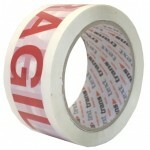 Seal and protect those delicate item boxes with this great quality Fragile Tape. 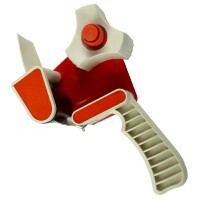 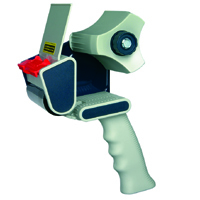 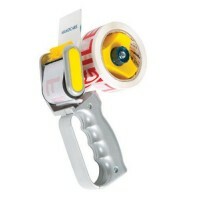 PG50B Standard duty hand held pistol grip tape dispenser for use with 50mm wide and up to 132mtr .. 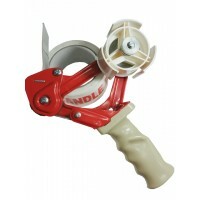 Heavy duty Premium quality hand held pistol grip tape dispenser for use with 50mm wide and up to ..
EHD50 Heavy Duty, all metal hand held pistol grip tape dispenser for use with 50mm wide and up to..
PG75B Standard duty hand held pistol grip tape dispenser for use with 75mm wide and up to 132mtr ..